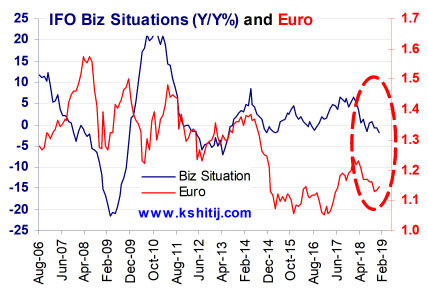 The Kshitij Euro Report takes a deep look at Technical and Fundamental Factors driving the EURUSD currency pair, and provides a macro view for the next 6 to 12 months. 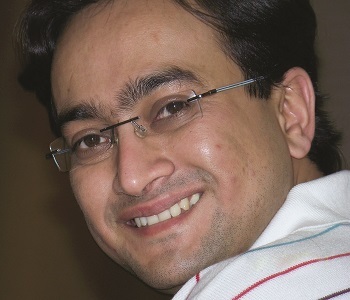 We combine 26 years of currency forecasting experience with 4 forecasting techniques and a consistent research process to arrive at forecasts every month. Each report contains hard number forecasts for the next 6-12 months, which is very useful for costing and hedging purposes. We also track these specific numeric forecasts against the actual to understand our performance. Our Forecasts of Dollar-Rupee have achieved 72% reliability (directional + numerical accuracy) in the past 11 years. Kshitij.com’s EURUSD forecast has been ranked no. 4 worldwide by Bloomberg for quarter ended March 2018. 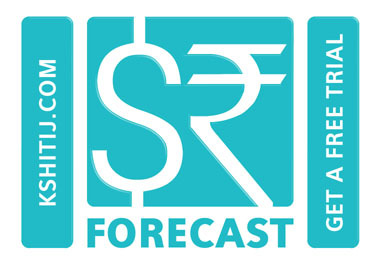 We have called for Rupee strength in our April'19 Dollar-Rupee Quarterly Forecast. In the report below we present arguments against this view and test the strength thereof. The idea is to be prepared for any eventuality. Our last report (28-Nov, EURUSD 1.1298) was bearish on the Euro, but the market has been less bearish than anticipated. At the same time, the Resistances at 1.15-16 are holding well enough. 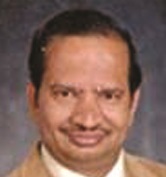 So, the last forecast has neither been refuted, nor has been proven yet. Read our Jan 2019 Euro report to see what is the outlook in the new year now. 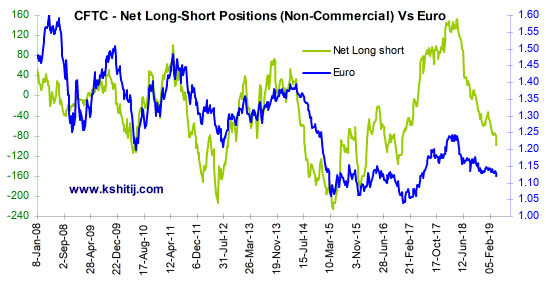 In our Dec '18 report, we analyze if there might be some more room in the Net Short territory for Euro. 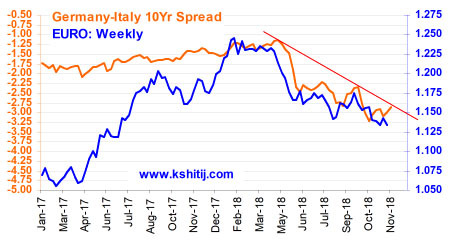 We also look at Euro valuation (via REER), German-Italy yield spreads and the Gold Crude ratio to arrive at Euro forecasts for the next 12 months. Euro's ranging between 1.185-1.130 for the last 4 months might soon break, setting in place a trend for the medium term. 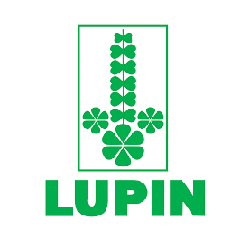 We forecast the direction and targets for such a movement. 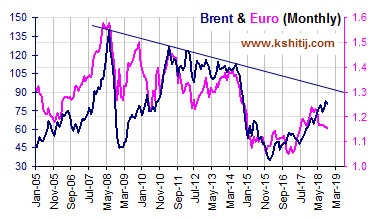 The impact of Brent, speculators' positioning and the EU-USA CPI differential is analyzed. Monthly projections till Sep '19 included. Since our last report in July '18, Euro has stayed below 1.176 while the Chinese Yuan, Turkish Lira and Argentinian Peso have seen dramatic falls. Dollar's safe haven status is rising, while far-end bond yields continue to stay sluggish. We analyze German-US yield spreads and positioning by Euro traders to forecast the next move on Euro-Dollar. 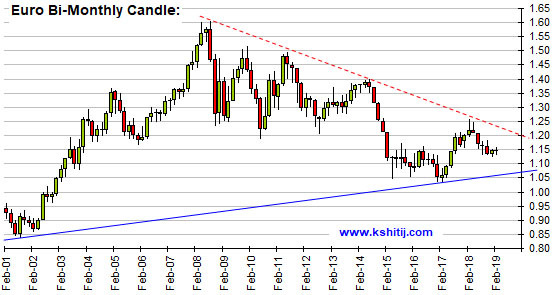 Crucial indicators on long term Euro-Dollar charts lead to a revision of our earlier view for the coming 12 months. 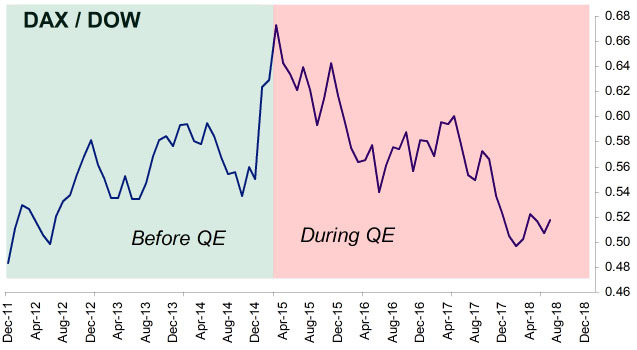 The European QE will be ending by Dec '18. The US-China trade wars have commenced. 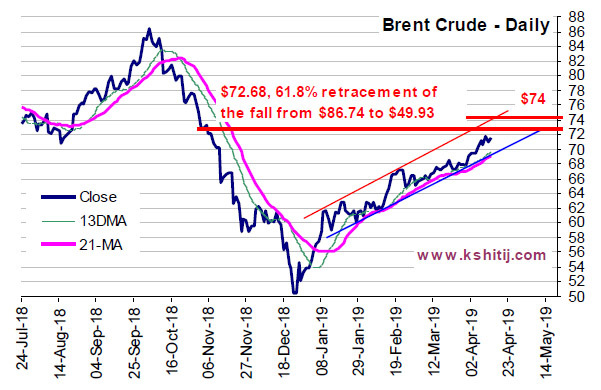 Moreover, Crude's rise hasn't stopped. And, the DAX and DOW continue to range. In this backdrop, how will the Euro react? We analyze this in our July '18 report. Monthly Projections till June '18 included. Euro has already fallen to 1.175 from its 2018 high of 1.2556. How much further could it dip? 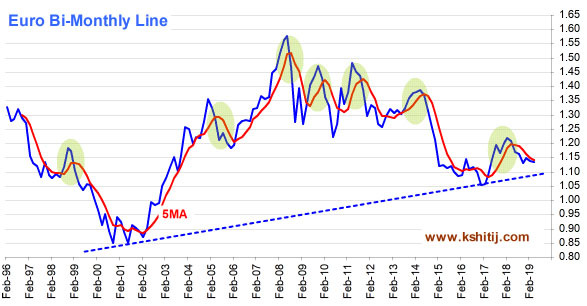 Is Euro weakness (and hence, Dollar strength) here to stay in the long term? We answer these questions and give projections till 2019. 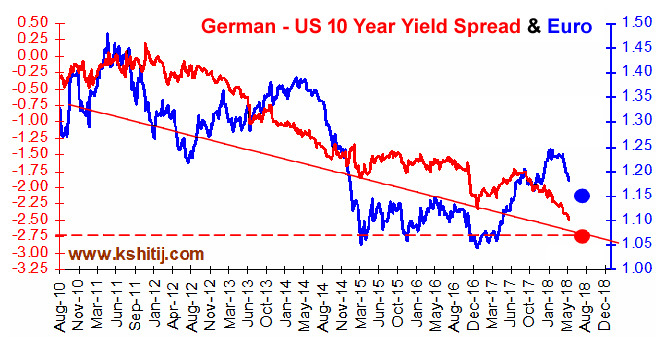 Supporting factors like the German-US yield spread are also analyzed. After rising 4% in Jan ’18, EURUSD has ranged between 1.256-1.215 for the last 2.5 months. 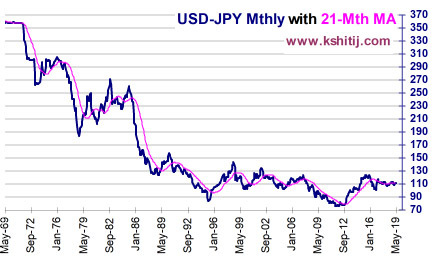 Is the long term resistance near 1.26 finally going to break? Or will the range break on the downside? We extricate an intriguing divergence in the price movement of Gold/USD and Gold/EURO (since Apr ’17) to forecast the next course of movement for EURUSD. Quarterly forecasts till Mar ’19 included. 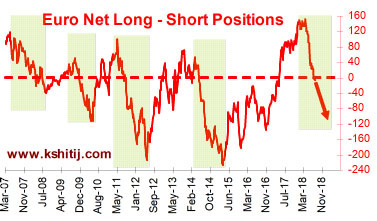 As Euro approaches a crucial long term resistance level, we examine factors which could help the Euro stay below this resistance and turn bearish. Our preference, however, is in line with the fractal study given in our Jan ’18 report. 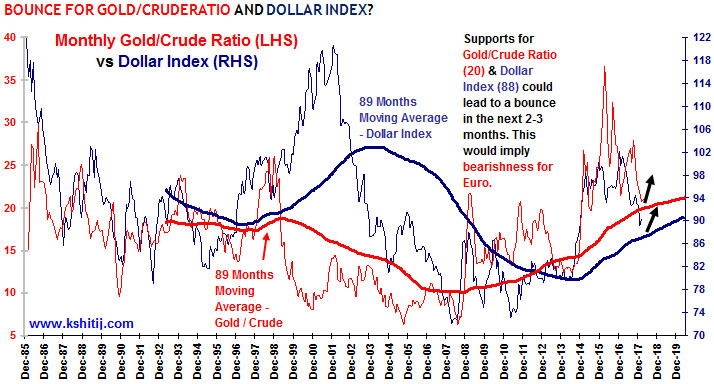 We analyze the Gold / Crude ratio and derivatives positioning on CFTC for any indications on Euro’s future course. EURUSD has risen almost 17.5% since Jan ’17 and 2.8% since the beginning of 2018. We examine an interesting similarity in historical fractals to predict the path for EURUSD in 2018. 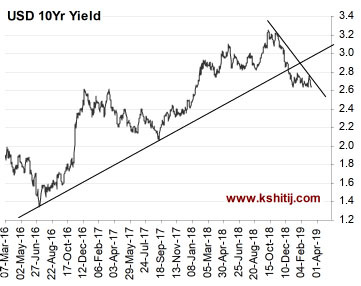 Also included is an analysis of how the German-US 10 year yield spread could behave and thereby affect the EURUSD pair. Our 2018 forecast for WTI provides further support to our EURUSD view. Quarterly projections till Dec ’18 included.